I really, really enjoyed this book. I’ve read three books on Bobby Kennedy at this point, and they all leave off, predictably (spoiler alert!) when he dies. 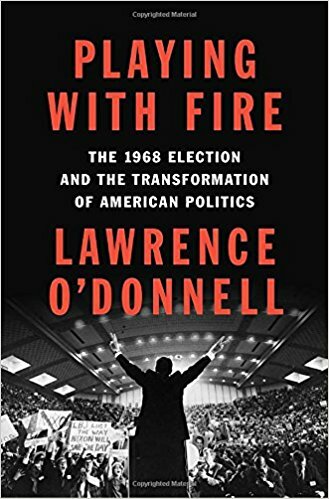 This book takes on the entire 1968 presidential race, which includes not only Bobby’s storyline, but the storylines of Nixon, LBJ, Humphrey, Reagan, McCarthy, and several others. It’s incredible to think about the events that occurred during this time period and the effects we still feel to this day. I must read for fans of presidential history.